We are a window supplier and window installation company providing replacement windows, glass repair, closet mirrors and shower door enclosures in Concord, CA. If your looking for huge savings on new home windows in the Concord area Give us a call. We offer a free quotes for your convenience. We guarantee you will save money and find the highest quality windows for your home or office. 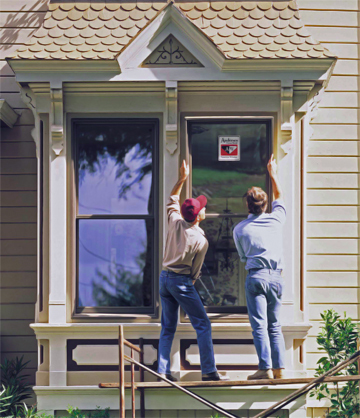 Concord Window Replacement has been suppling and installing windows in the Concord area for over 20 years. Our service department is friendly and courteous. Please call us for help on a project you have in mind or check out our services below. Our factory trained and industry certified installers can repair and replace all types of residential windows and glass. We also specialize in commercial window replacement and commercial store front glass replacement.